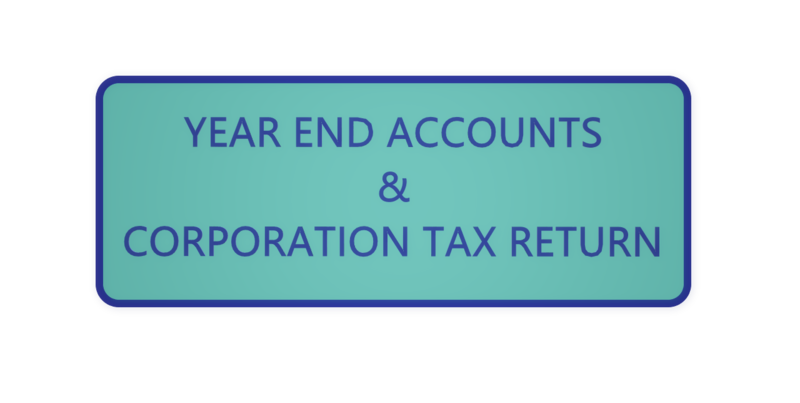 I can prepare and submit the company year end accounts and corporation tax return in 3 working days. I will send you the accounts and tax return for your approval before submission. If you need extra help with bookkeeping or finalising the trial balance, I can provide you the fixed quotation for additional services. We can discuss the details on Skype or by email. I am a qualified accountant who has 10 years experience in accountancy and taxation services. I am currently running a small accounting firm by providing the following services. 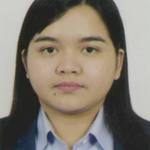 -...Read moreI am a qualified accountant who has 10 years experience in accountancy and taxation services. I am currently running a small accounting firm by providing the following services. If you are interested in any of the accounting or taxation services, please feel free to contact me. We get discuss the details on Skype or by email.